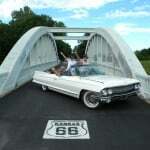 Ride Free Tours presents California and Route 66 Classic Car Tours USA. 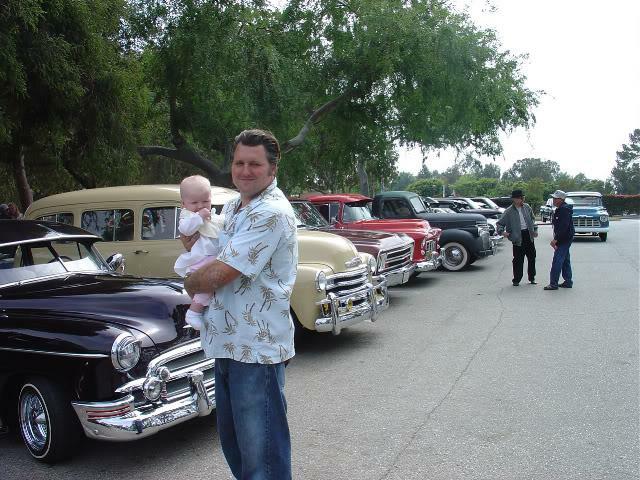 Hire Classic Car Rental and Tours Los Angeles California for you or your group. We arrange it all, just like our motorcycle tours. Contact us To join a current classic car tour we have planned, or to book a custom tour for your group. 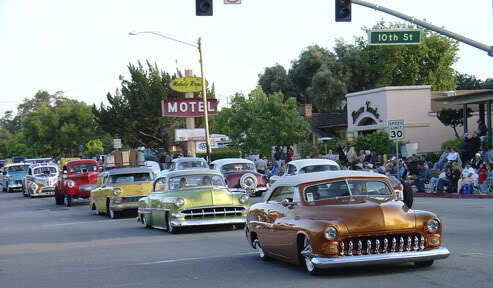 Drive the Pacific Coast Highway in a Classic Car hire, or cruise route 66 in a classic car rental. 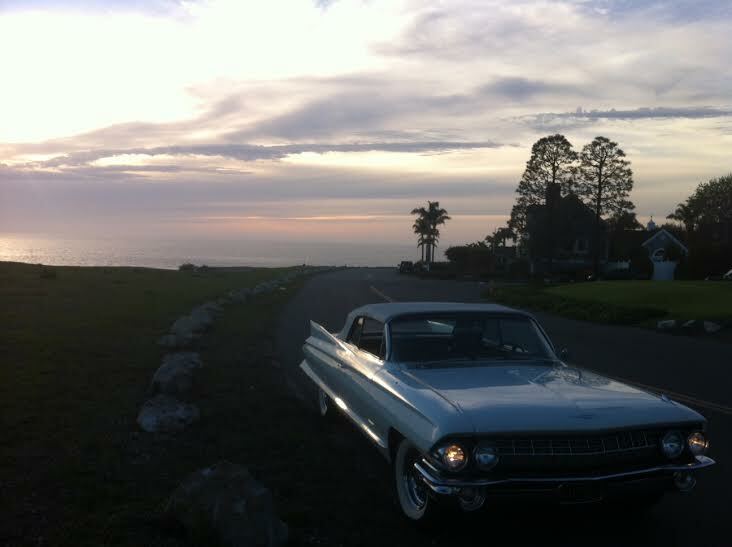 We rent the classic cars on guided tours along the California Coast Pacific Coast Highway. Or drive RT 66 in a classic car rental. 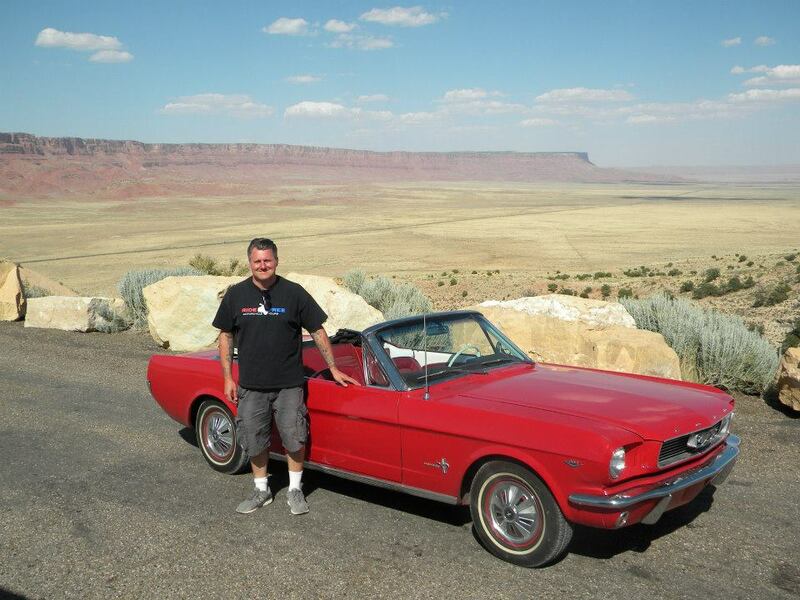 Ride Free Tours leads the group in a classic car, and we have a fully equipped mobile shop with trailer, parts, and a classic car mechanic that follows the group. All you have to do is have fun. We take care of the classic car rental, route, hotels, any worries, and anything that happens along the way. 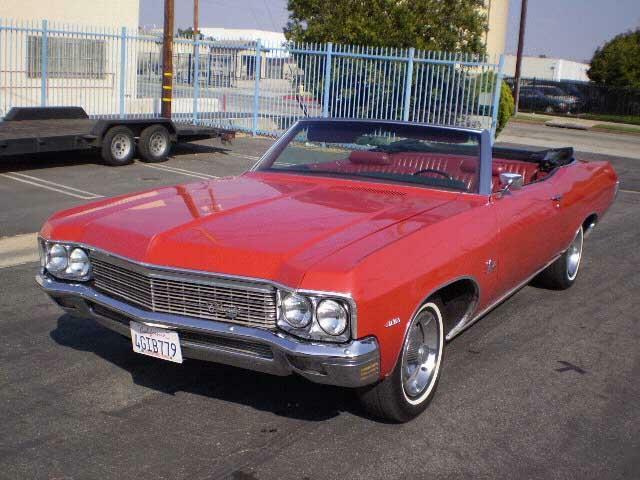 Rent a classic car by yourself from our LAX Airport Los Angeles Classic Car Headquarters. You can do a one way to San Francisco or rent to Las Vegas. 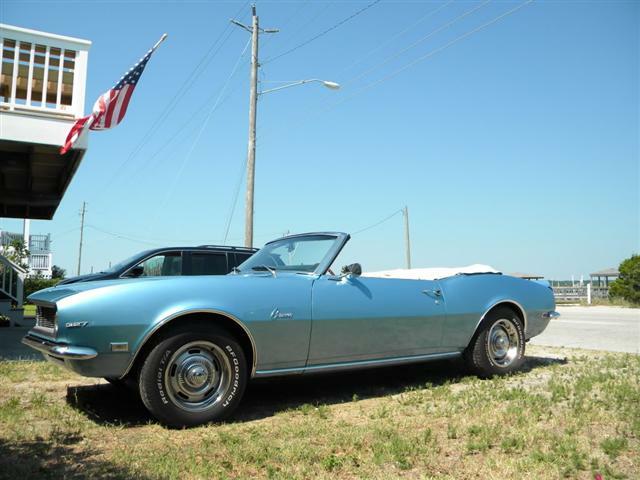 From 1 day to 21 day classic car rentals. 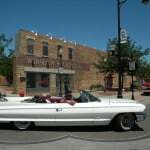 You can even rent Chicago to Los Angeles for a Route 66 classic car trip, or save time and rent a classic car for half of route 66 Santa Fe to LA. 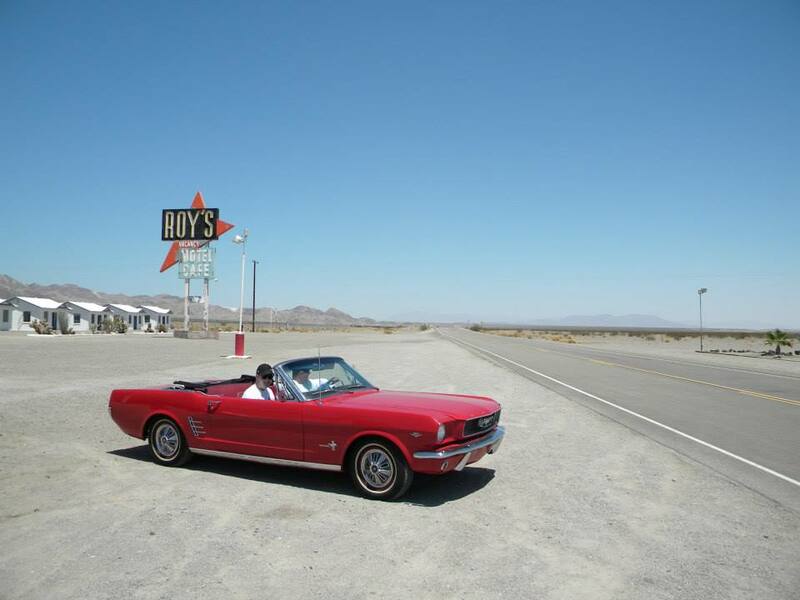 Spend the day in a Classic Car like a 1960’s Mustang Convertible. Our guide takes you and the group up the Pacific Coast Highway along the California Coast, and to other famous Los Angeles spots. We start at our Headquarters, located next to the LAX airport. 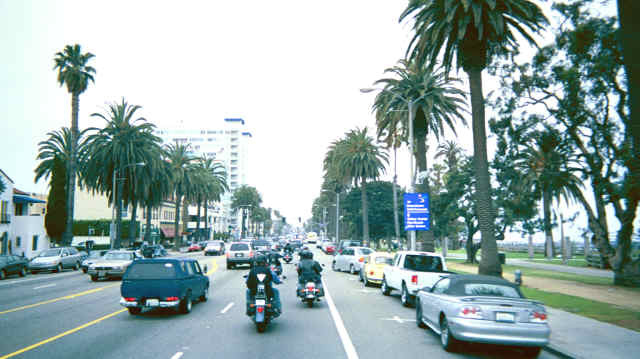 Some destinations: Santa Monica Pier, the end of Route 66, Malibu, Sunset Strip, the California Coast, and more. Contact us to join a day trip, or form one for you or your group. Day Tour, or Hollywood City Lights = we start after lunch and then do a night drive in our rental classic cars with the top down on the Hollywood Boulevard and Sunset Strip. An amazing experience. 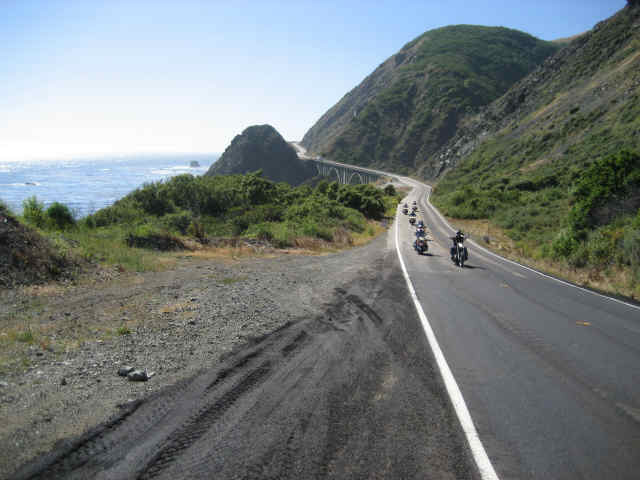 A one way trip on the amazing California Pacific Coast Highway in a Classic Car from LA to San Francisco, or San Fran to LA. With Napa Valley and Muir Woods. LA, Malibu, Santa Barbara, San Luis Obispo, Pismo Beach, The Hearst Castle, Big Sur, Monterey, Napa Valley via Muir Woods, San Francisco. No Napa on the 4 Day classic car tour and rental. 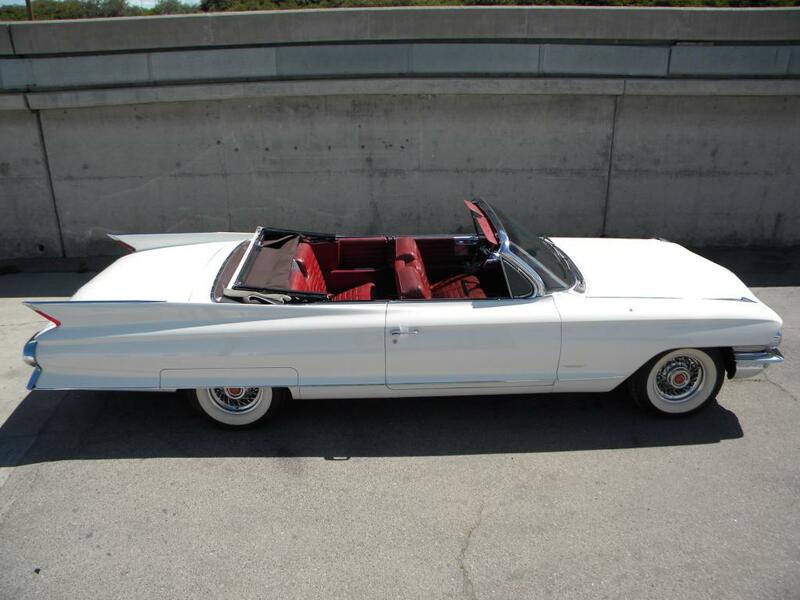 Drive your own classic car rental on our Los Angeles, California Classic Car 2 day tour. 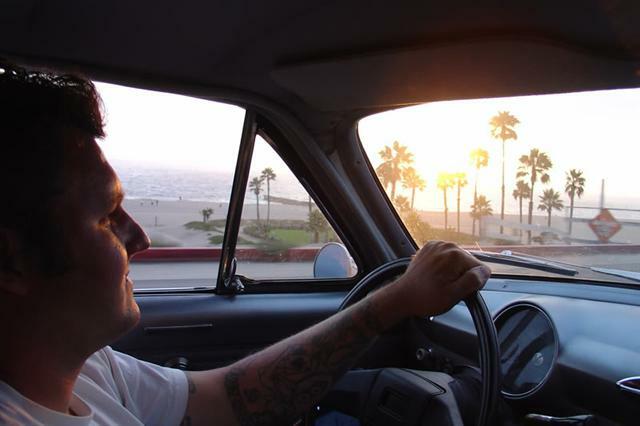 A guide in a classic car guides you places like Malibu, Santa Barbara, the Pacific Coast Highway on the California Coast. 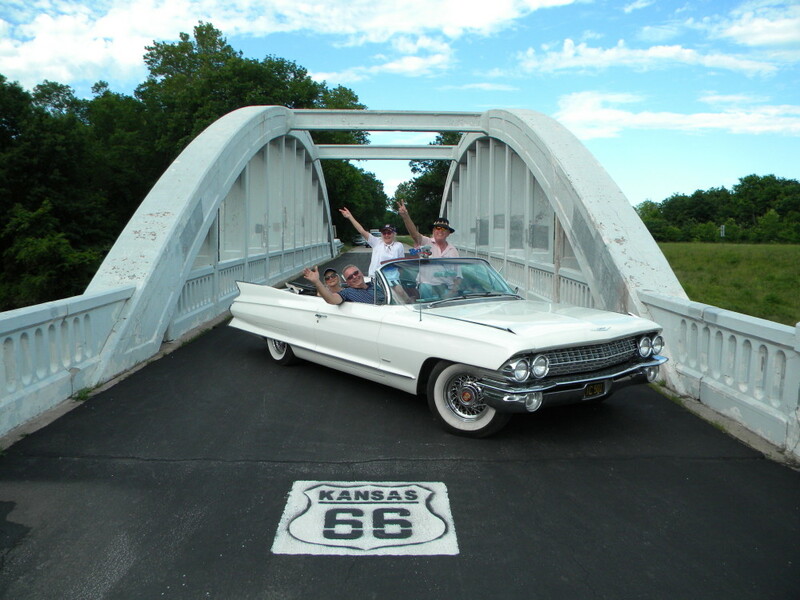 Or we do the Rt 66 Option and drive to an old desert section of Route 66 so you can get a picture on Route 66 in a classic convertible next to a Route 66 sign on the road! On the 2nd night, we drive the famous Sunset Strip and Hollywood Boulevard at night under the city neon lights. An amazing Hollywood experience few get to experience. A once in a life time journey and opportunity not many have ever had the chance to do since the 1950’s! 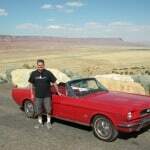 Or take the legendary Rt 66 journey in a classic car from Sante Fe to LA in only 9 days. Tours have lots of time to explore the areas out of the car, and time for lots of other activity options each day or relaxing. These cars are highly prepped for cruising with our 20 years experience in our classic car and hot rod shop Sakowski Motors. 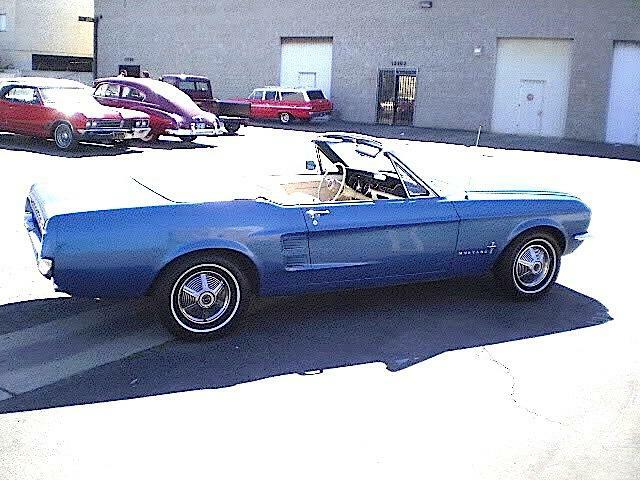 We mostly use 1965, 1966,1967, and 1968 Mustang Convertibles. 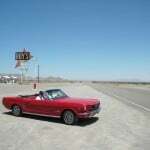 Guided Classic Car Tour Activities: Many activities you can do at your destinations: horse back riding, helicopter rides, salt and freshwater fishing, shopping, whale watching, surfing, hiking, sailing, dirt bike trail riding, boating, tour Hollywood, shoot guns, exploring, the Hurst Castle, go to classic car shows, museums, and cruises…. prices and activities not included in standard tour. 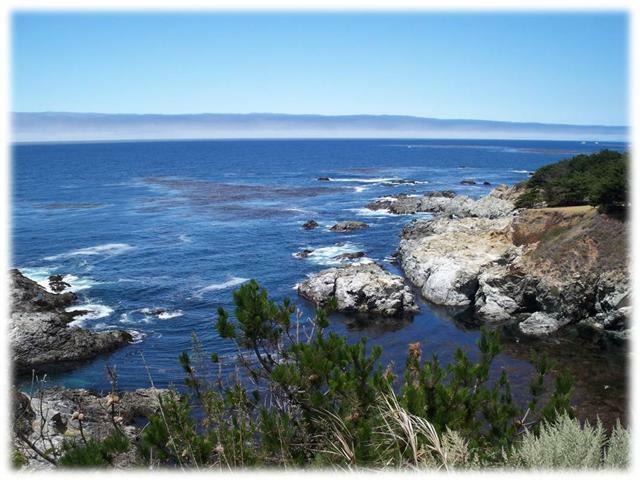 We offer tours that leave from Los Angeles. 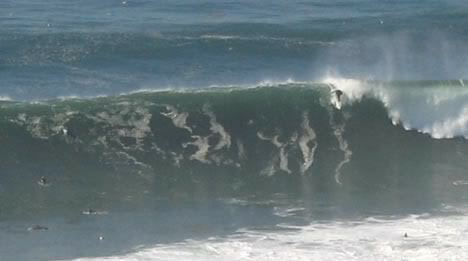 We can see mountains, the coast, local surf spots, and great hidden away spots. 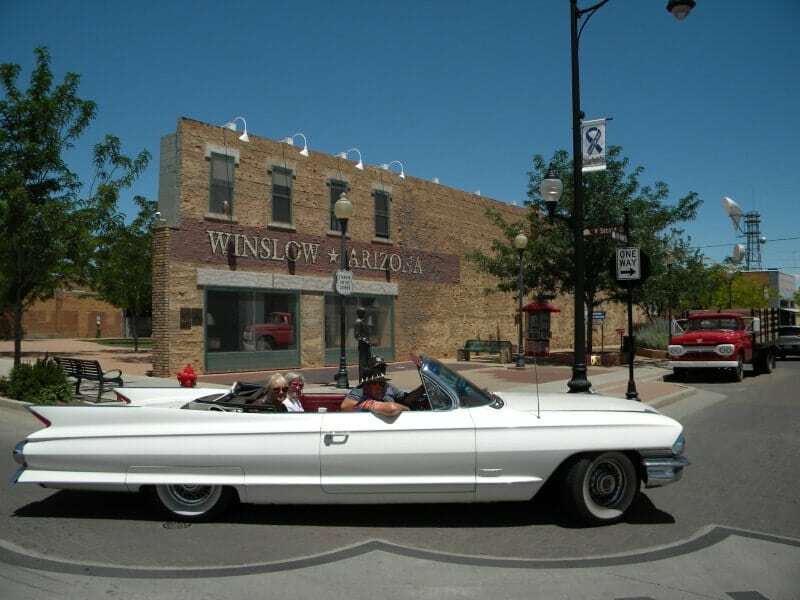 Cruise in comfort as you experience what it is like to see the USA from a classic car. There are also Las Vegas and Chicago options with a one way / return fee. Join a scheduled tour, or we can make a custom tour for your group. 1 – 15 day Tours. You just show up ready to see America in a classic car. Includes: classic car, lodging, route, tour guide leading in a hot rod, support car hauler, mobile shop, parts, and mechanic, roadside assistance. We can do half your tour in modern new muscle cars like the convertible 2012 Mustang, Camaro, Charger, or Harley-Davidsons. Then halfway through the tour we can switch from moderns to classics. This pricing is close to the Guided Motorcycle Tours for that portion of the tour. OR put 4 people in each Classic car to save. 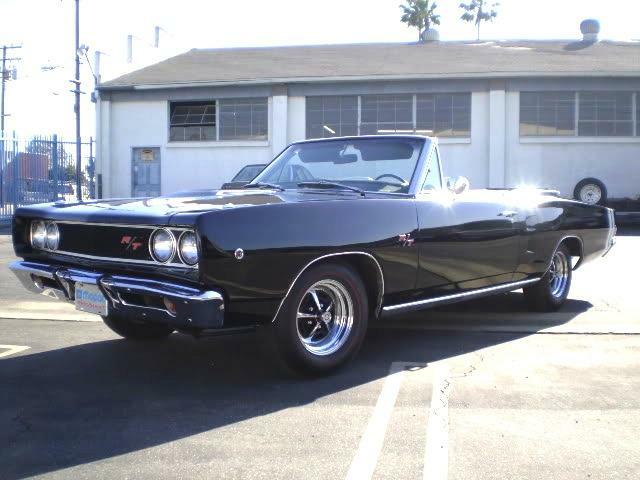 Or come on a Classic Car Tour with Modern Muscle Car Pricing. Moderns can also be nice for your friend that wants more comfort. Return San Fran to LA 4 and 5 Day Tours available per request and availability. Option 2- Classic Car Rental – Rent a Classic Car to go with a motorcycle tour operator/guide/company that is approved by Ride Free Tours ( contact us for approval). We will ad some of our Ride Free / Sakowski Motors Classic Cars to one of our partner’s guided tours. Ride Free Support team must also be purchased. Rent a Classic Car to go with a motorcycle tour operator/guide/company that is approved by Ride Free Tours ( contact us for approval). We will ad some of our Ride Free / Sakowski Motors Classic Cars to one of our partner’s guided tours. Ride Free Support team must also be purchased. Classic car rental, classic car mechanic driving support mobile shop truck with trailer. Add Support price to the rental price. Ride Free does not rent to individuals, only tour our approved tour guide partners. The rental cost per rental day for Group, not per car. = $250 mechanic with tools or/and $250 RF support vehicle with trailer/ mobile shop, fuel to be paid by renters of cars. $500 per day for package. Support vehicle required to with most all tours. hint= if traveling with a motorcycle group, get the group as a whole to chip in for the traveling RF mechanic, support vehicle, trailer, and tools. Also, luggage space.. 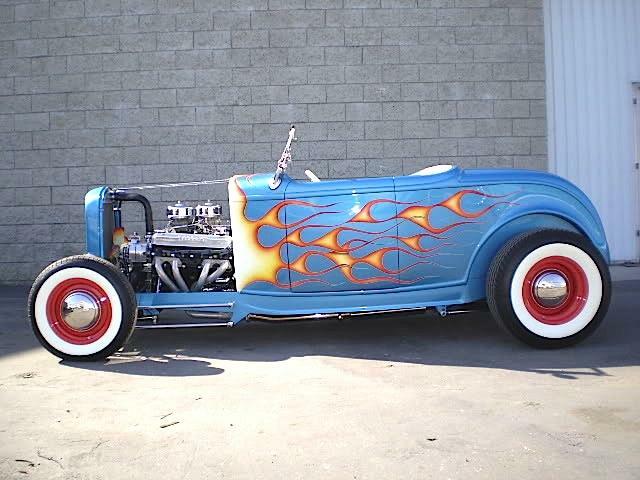 This includes: classic car, support car hauler with trailer, mobile shop, parts, and mechanic. first 150 miles a day included, then $.50 per mile. 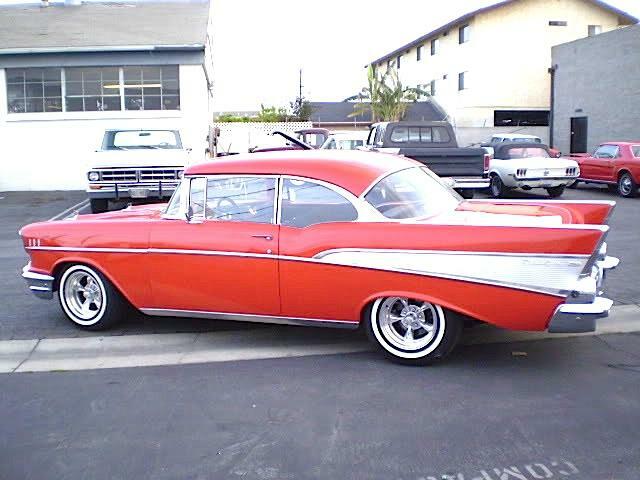 Picture Cars: Want to rent a classic car for a photo shoot, tv, movies, etc.. no problem.Picture Cars: Want to rent a classic car for a photo shoot, tv, movies, etc.. no problem.